Free Mobile Service In the Sioux City Area!!! We offer free mobile service in the Siouxland area. We also work with your insurance company, and accept debit or credit cards in shop or out mobile. 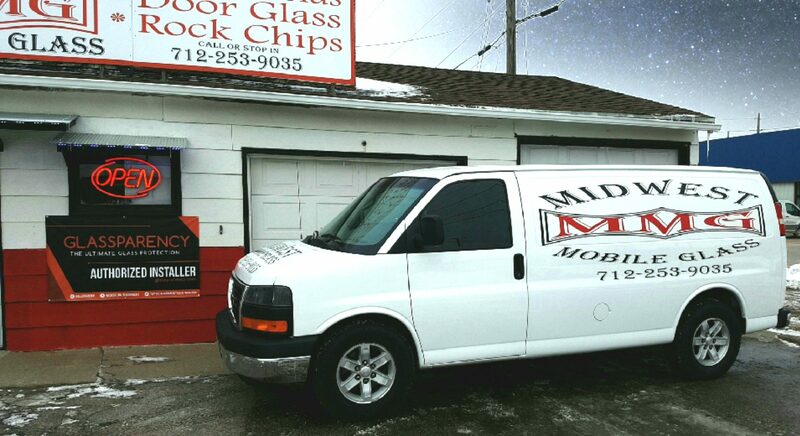 Here at Midwest Mobile Glass we are always striving to give our customers the best of the best. With new products and advancing technologies in the auto glass industry we are proud to announce Glassparency. Please check out our link to Glassparency under the Glassparency tab. Customer Satisfaction: We take pride in delighting our customers, exceeding their increasing expectations. We will promptly deliver products and services that exceed our customers’ expectations. Serving others is our number one priority. Teamwork & Accountability: As team, we will deliver what we promise and accept the results, while learning from our mistakes, and honoring our obligations. We take responsibility for our actions and outcomes.achieving results without compromising our company values.